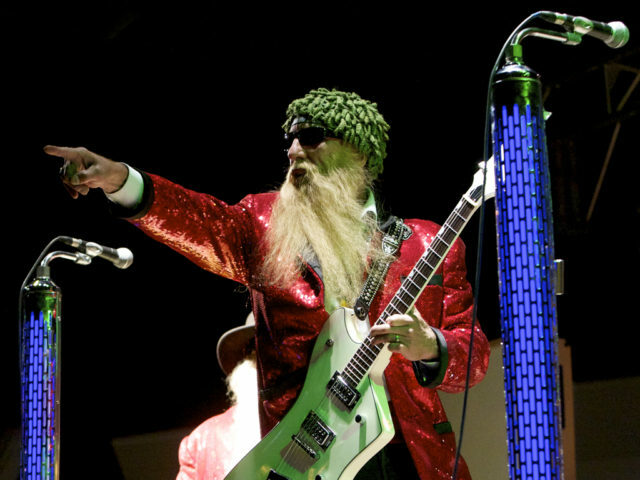 ZZ-KC (formerly known as Eliminator KC) can be considered as one of America’s top touring ZZ Top tribute productions. For over a decade this Kansas City band has performed at major venues and events across the country. 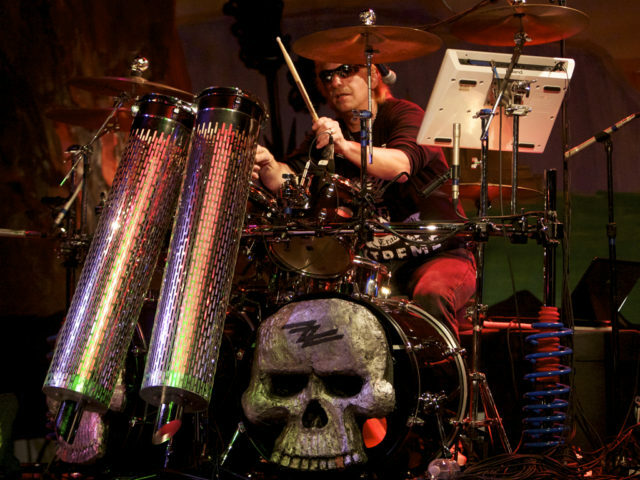 Rolling up with full production and delivering the goods – from the desert themed backdrop, the replica mic stands, the customized drum kit, the triple stacked speaker cabinets, the spinning fuzzy guitars to the unique ZZ Top look – ZZ-KC brings the entertainment to the fans. 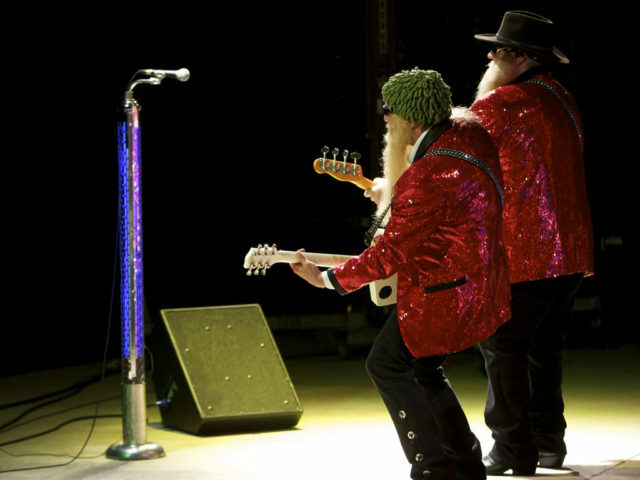 Their uncanny rendition of the ZZ Top charted hits get audiences cheering for more. ZZ-KC has shared the stage with such greats as B.B. King, 38 Special, Foghat, Steppenwolf, and many others. Vocalist and bassist Bobby K. from Northern California is a former member of the Jimmie Van Zant Band. He was a 2014 nominee for Best Live Audio Engineer in Kansas City and brings over twenty years of musical experience to the stage. Displaying his unique ability to recreate the legendary bass lines, vocals, and persona of the world renowned Dusty Hill, Bobby is as entertaining as he is talented. Drummer Brian Eads played his first show in Lexington, MO in 1966. He was just 7 years old and played his heart out at Leslie Bell Elementary School – where he currently serves as the Behavior Interventionist today. Having been in the music business for the majority of his life and for over 4500 performances, Brian has toured North America extensively. His recording success includes chart hits in Europe and a motion picture soundtrack when he was the drummer for his former band, Rampage. 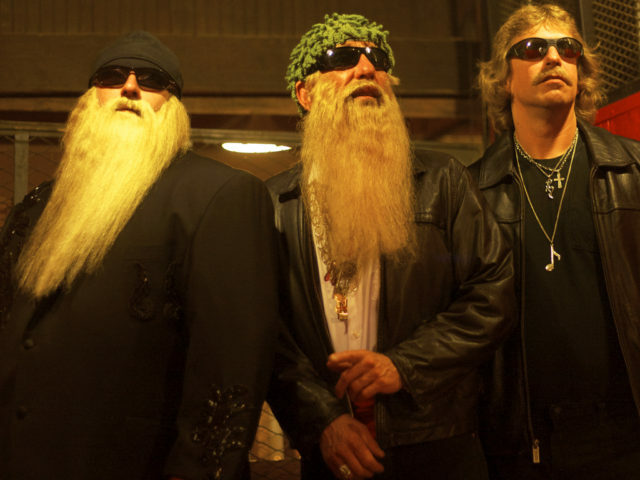 These three skilled musicians, the members of ZZ-KC, know how to entertain ZZ Top fans with a complete catalog of songs and a great show on stage. 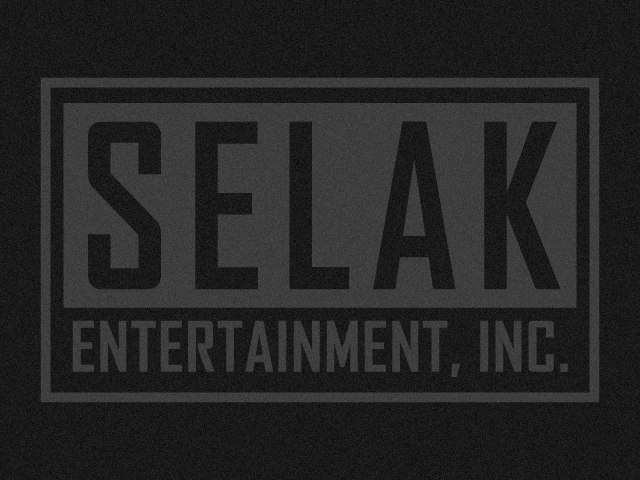 Having performed in virtually every type of venue, they enjoy making audiences happy. Whether your event is in a casino, nightclub, special event, festival, concert hall, or a private party – ZZ-KC is ready to bring the fun!